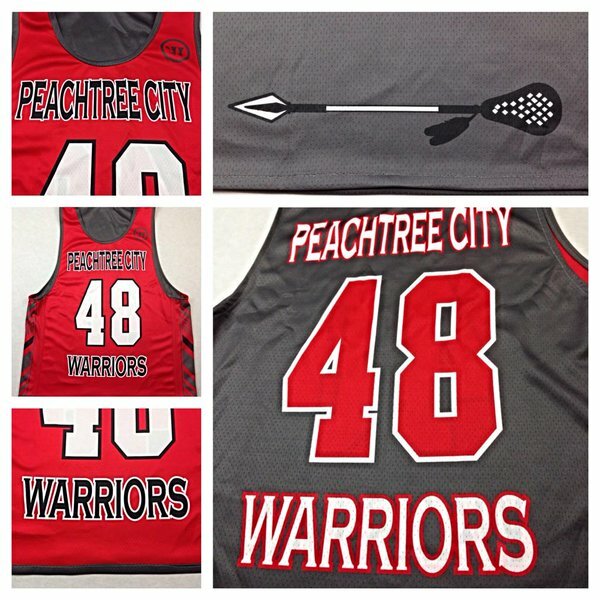 PTC Lacrosse was established to promote interest in youth and high school lacrosse programs for both boys and girls and operates as an all-volunteer, nonprofit 501(c)3 organization to provide the children and families of the southside of Atlanta the opportunity to learn the game of lacrosse in a safe environment and provide an opportunity for players of all abilities to develop lacrosse skills and game knowledge. 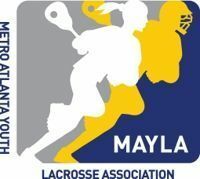 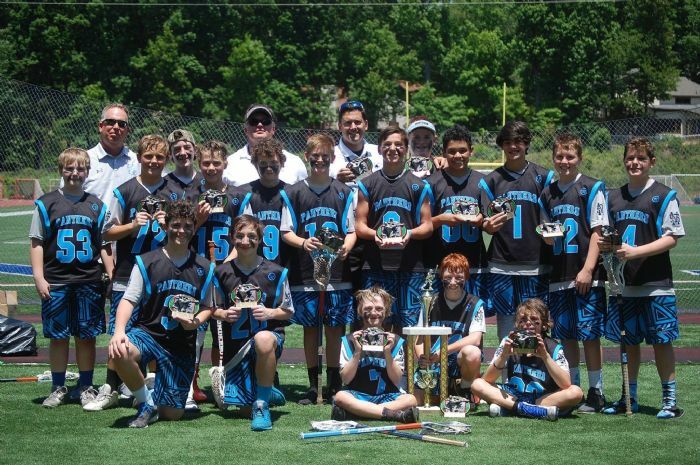 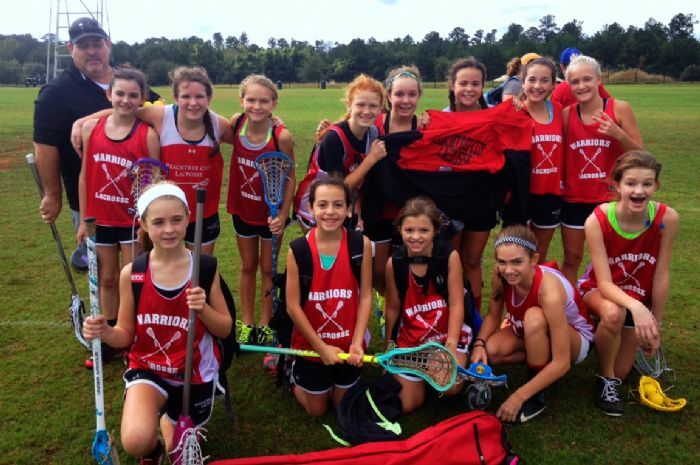 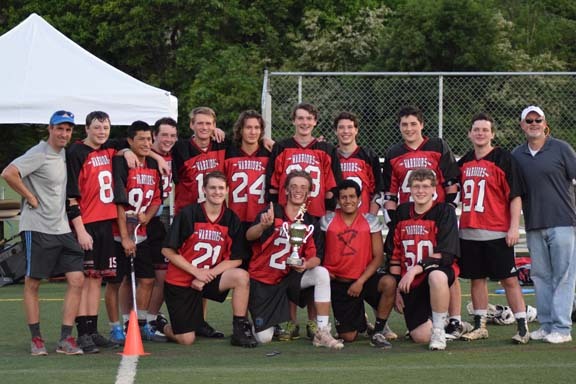 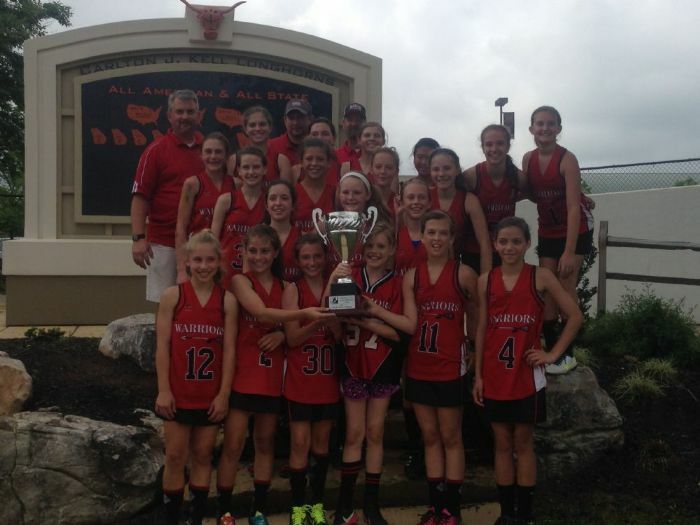 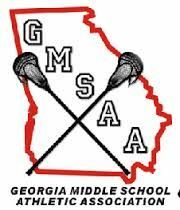 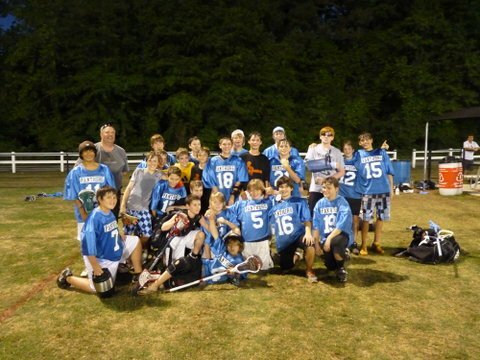 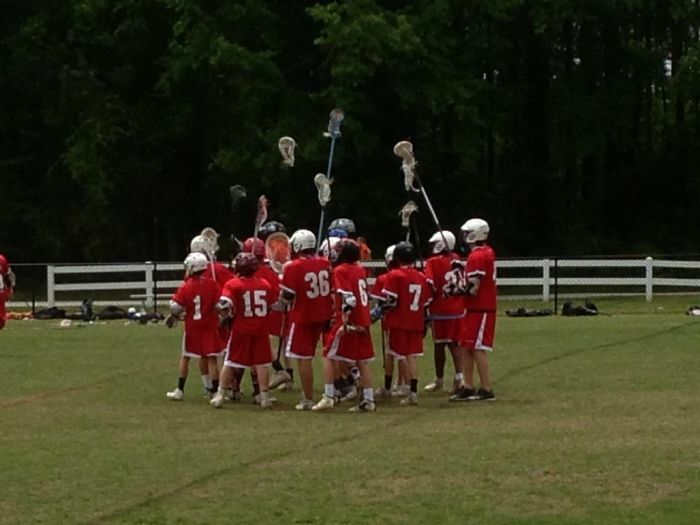 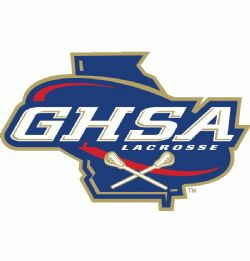 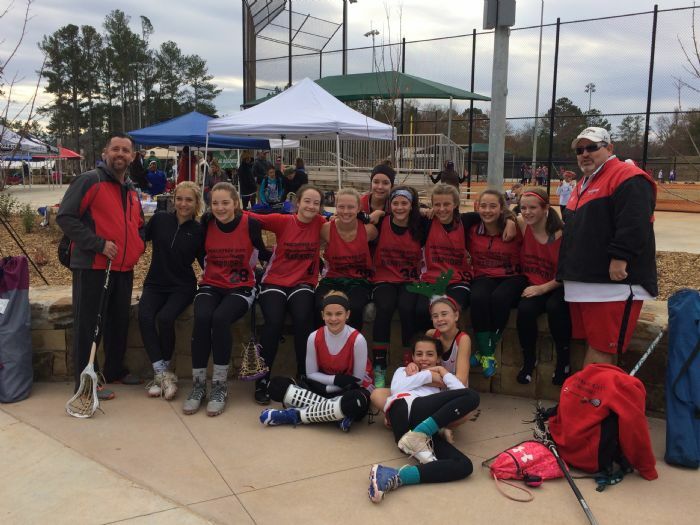 PTC Lacrosse fields youth lacrosse teams year-round, recruits and develops adult volunteers, provides support to lacrosse programs on the southside of Atlanta and promotes excellence in all scholastic and athletic endeavors at surrounding elementary, middle and high schools. 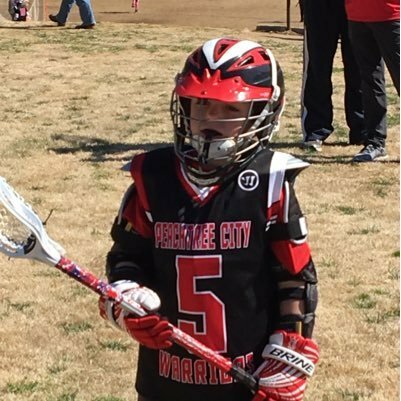 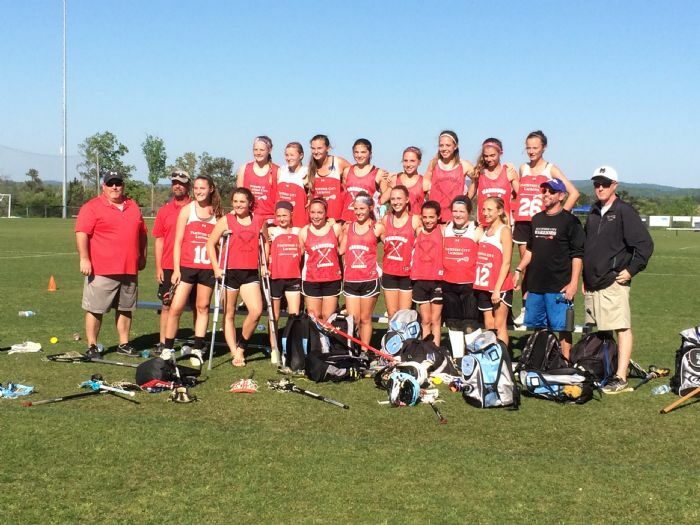 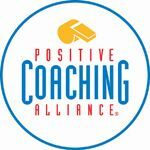 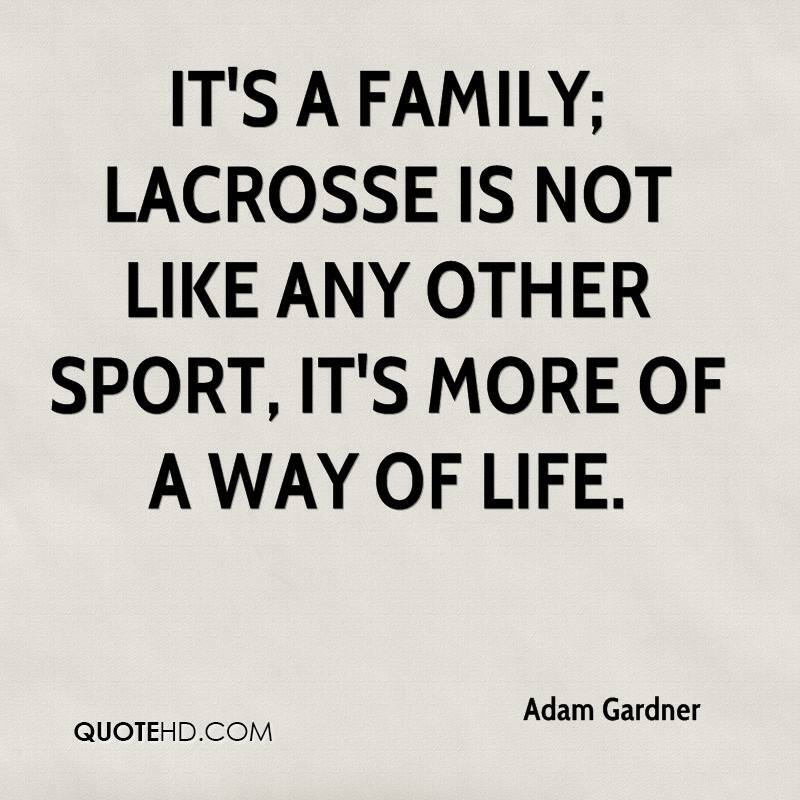 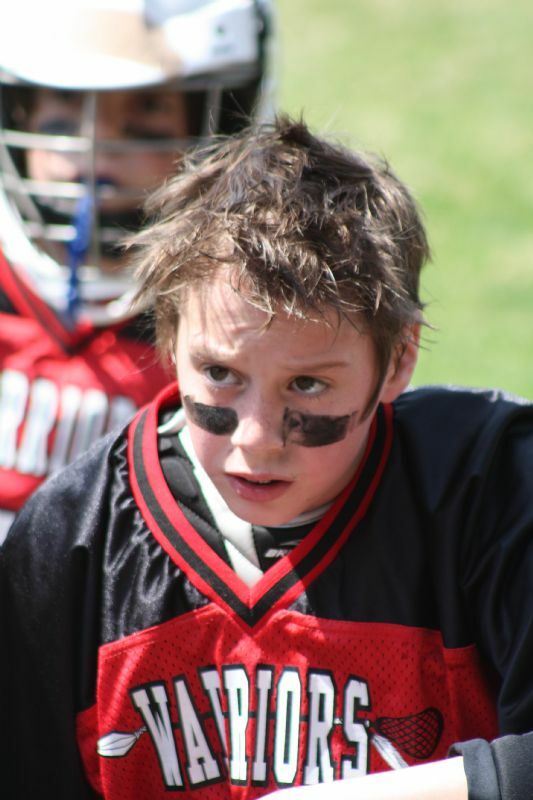 PTC Lacrosse seeks to teach the sport of lacrosse to players at every level, while reinforcing core concepts of teamwork, respect, practice, competition and dedication.